The Firenza Pizza is topped with pepperoni, sausage crumbles, artichoke hearts, red onion, a pepper medley and fresh garlic. 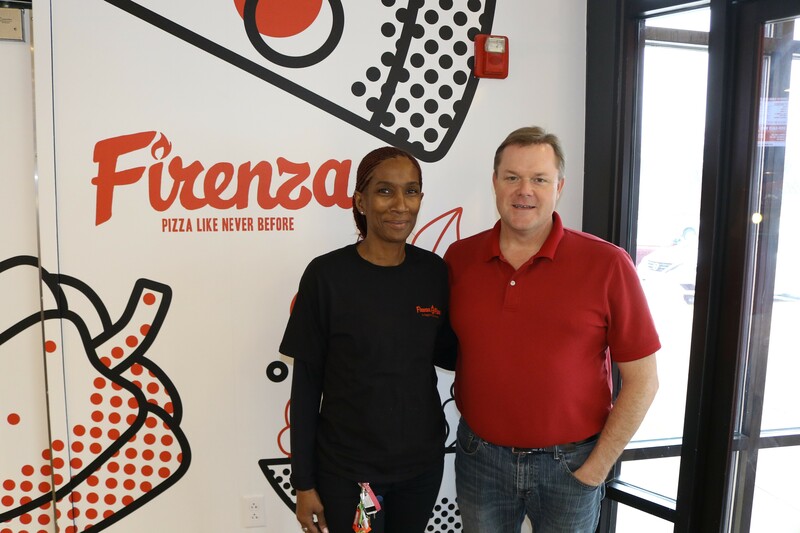 St. Louis has its fair share of pizza joints, but Firenza Pizza (20 Allen Avenue, Webster Groves; 314-733-5268) promises "pizza like never before." 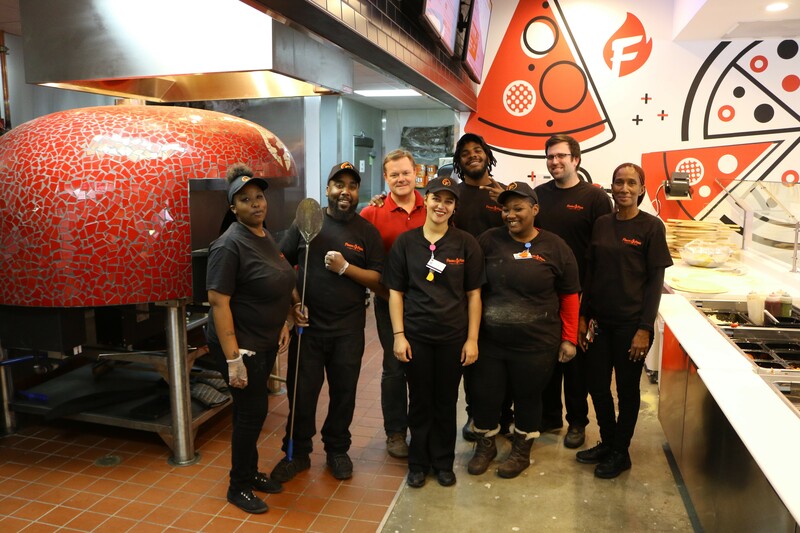 On January 8, the fast-casual pizzeria opened its doors in Webster Groves, making it the first location of this chain in the area. Four other St. Louis locations are planned. Franchise owners Steve and Dahra Imrie had been looking for opportunities to open their own business. They knew that food was their best option, but they weren't sure what concept to pursue. Then, while visiting Virginia, they ate Firenza pizza. "Just eating that pizza had motivated us. Before, we thought there was no way we could open another pizza place in St. Louis," says Steve Imrie. "But it was just that much better." After a year and a half of planning and six months of construction, rehabbing the former SanSai Japanese Grill space in Old Webster, the couple's dream came true. "It was a true labor of love. This is like my wife's grandchild," Steve Imrie says. "She put so much time into this place." Owner Steve Imrie (right), with manager Samantha McDaniels. The pizza, Imrie promises, is different than what St. Louisans are used to. Pies are cooked in a gas-fired, live flame oven. 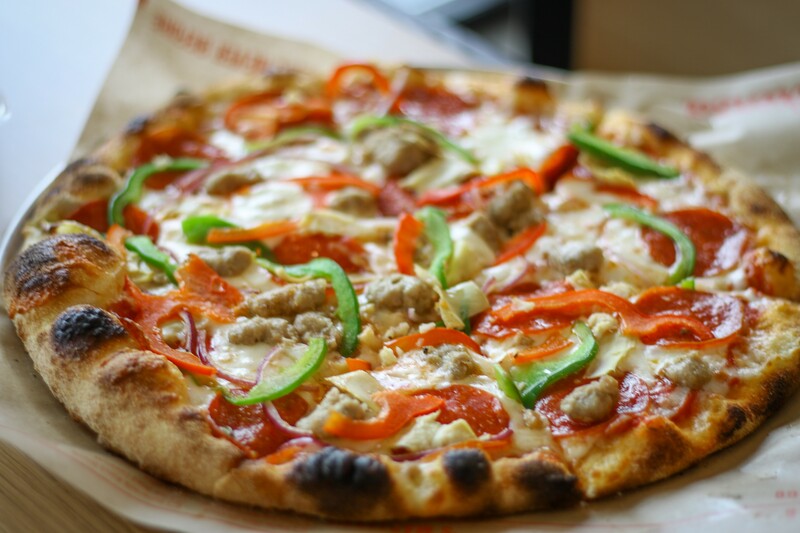 At a constant 800 degrees, the heat circulates around the dome, cooking the pizza in only three minutes. After you order your pizza at the counter, you can watch it being made and put into the oven. 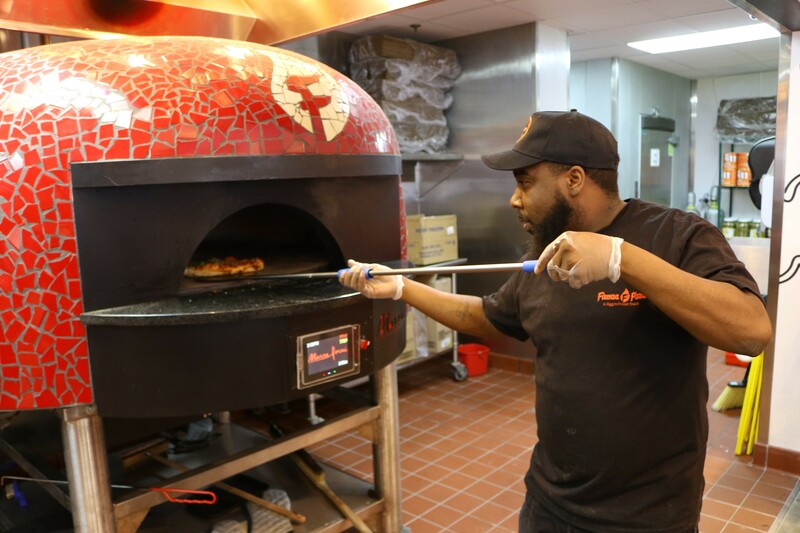 Termaine Rogers pulls a fresh pizza out of the oven. The crust is made with only a few ingredients. Its base is "OO" flour imported from Naples, Italy. This flour makes the crust crispy on the outside and light and airy on the inside. 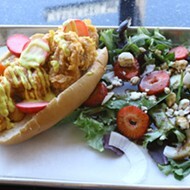 The sauce is made with vine-ripened tomatoes from a farm in Northern California. 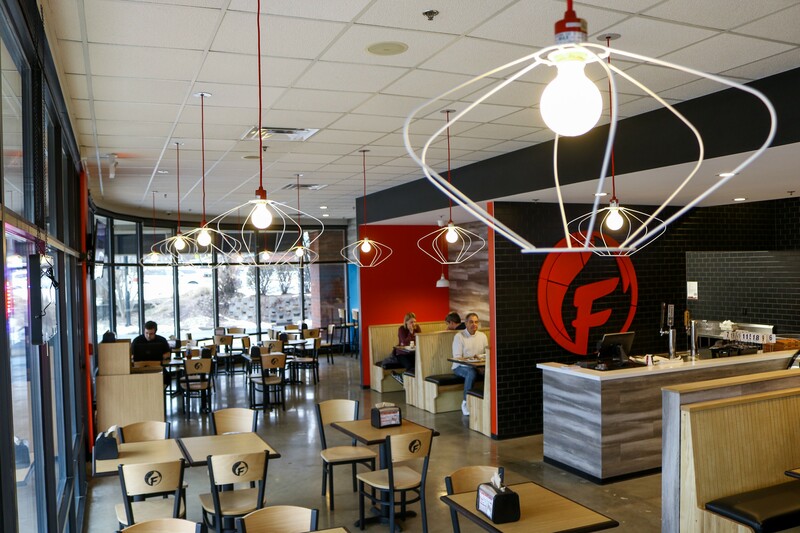 The menu features ten signature pizzas or customers can choose to build their own. Pizzas are offered as a 10-inch and a 14-inch. Firenza also offers wings, breadsticks, salads, meatballs, local beer, deserts such as gooey butter cake. 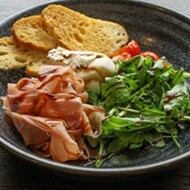 Wine and local beer are available; coming soon to the menu is pasta and gelato. And that's not all: This week, the Imries will be opening Ziggy's Frozen Treats on the other side of the store where they will sell gelato, milkshakes, frozen custard and sundaes. Floor-to-ceiling windows create a bright and open interior. After you order at the counter, employees bring your order to the table. Their warmth makes for a fun, family-friendly environment. The Imries want to do their part to support the community. 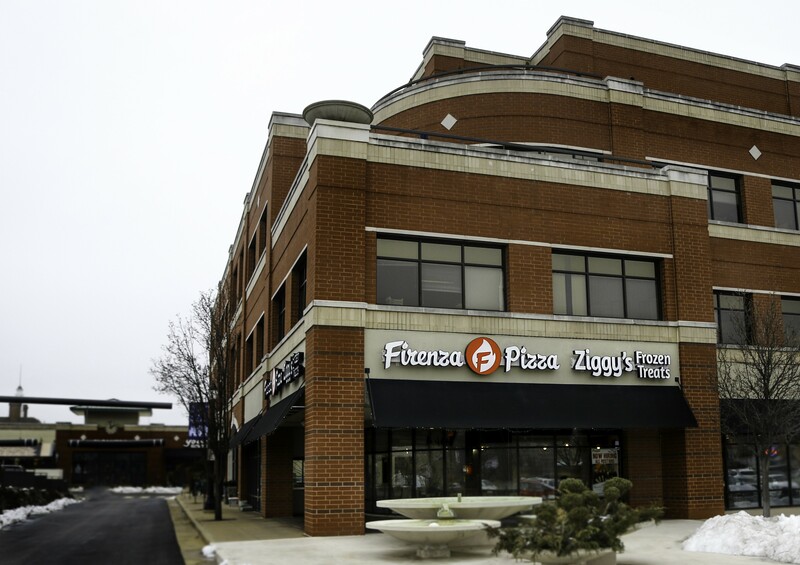 During the grand opening January 8-12, the restaurant offered 10-inch pizzas for only $5 to those who downloaded their app, and $2 from each pizza was donated to the Webster Groves Baseball Softball League. 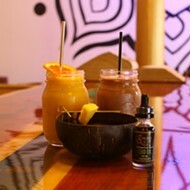 On donation nights, held every second Thursday, a portion of all proceeds goes to a local organization. They are booked for these events until May. "We are truly blessed to be here," says Steve Imrie. "We couldn't ask for a better neighborhood and community." Firenza Pizza is open Sunday through Thursday from 11 a.m. to 10 p.m. and Friday and Saturday from 11 a.m. to 11 p.m. The staff is ready to serve.